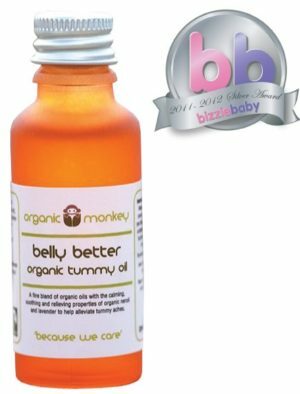 The benefits of massaging your little one are huge, helping your baby to relax and promoting calmness. We love massaging our little ones as much as they enjoy it and it is great for bonding too. 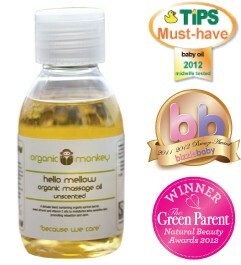 Our Hello Mellow massage oil comprises of a delicate blend of nourishing organic oils to moisturise the skin with a hint of organic sweet orange, lavender and roman chamomile essential oils to aid well being and help soothe restlessness and hyperactivity. ✽Helianthus annuus (sunflower oil), ✽Prunus armeniaca (apricot kernel oil), ✽Prunus amygdalus dulcis (sweet almond oil), ✽*Olea europea (olive oil), Tocopherol (vitamin E oil), ✽Citrus sinensis (sweet orange essential oil), ✽Lavandula angustifolia (lavender essential oil), ✽Anthemis nobilis (roman chamomile essential oil), **D Limonene, **Linalool ✽ Organically grown ingredient. * Fairtrade ingredient certified to international Fairtrade standards. www.fairtrade.org.uk ** Natural component of essential oils. 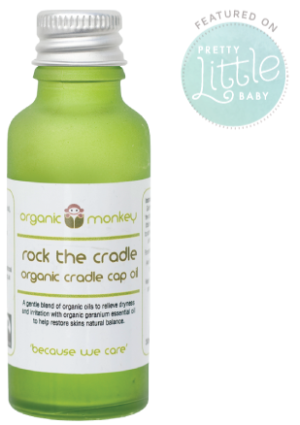 Gently massage into your little monkey to comfort and soothe whilst hydrating and moisturising their skin. For external use only. Avoid contact with eyes. Keep out of reach of small children. Suitable from 3 months.